Will you soon be on holiday? Then we can help you. 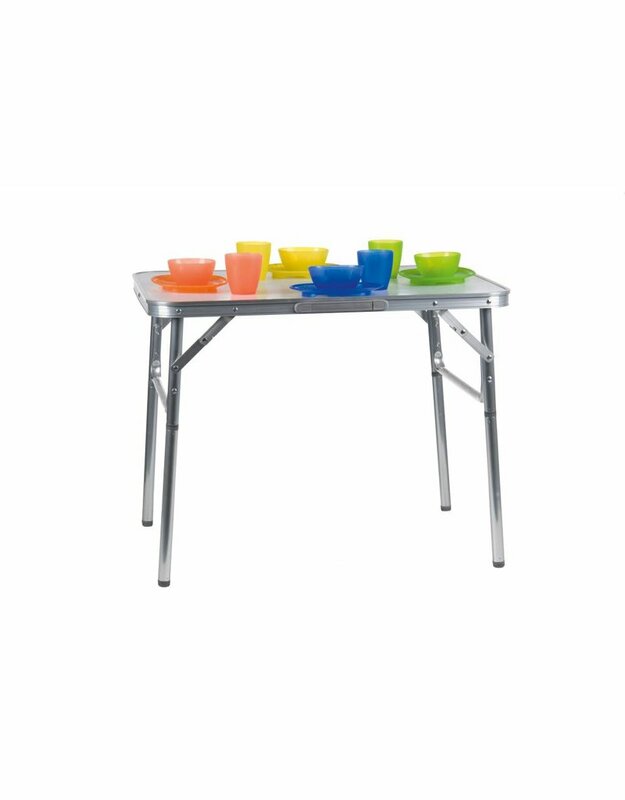 How convenient is it to bring a sturdy and practical outdoor or camping table? 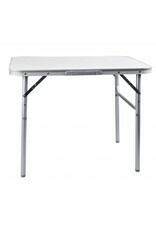 In addition, it is very important that the table is not immediately discolored by the sun and can withstand rain. 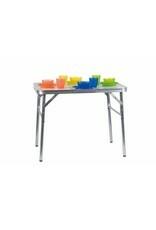 This aluminum outdoor table is ideal. It is indestructible and suitable for camping, balcony, in the garden or just in the house! Incidentally, very useful as an extra side table during a party, meeting or barbecue. He does not discolor by the sun and you can easily put hot pans and glasses on it. 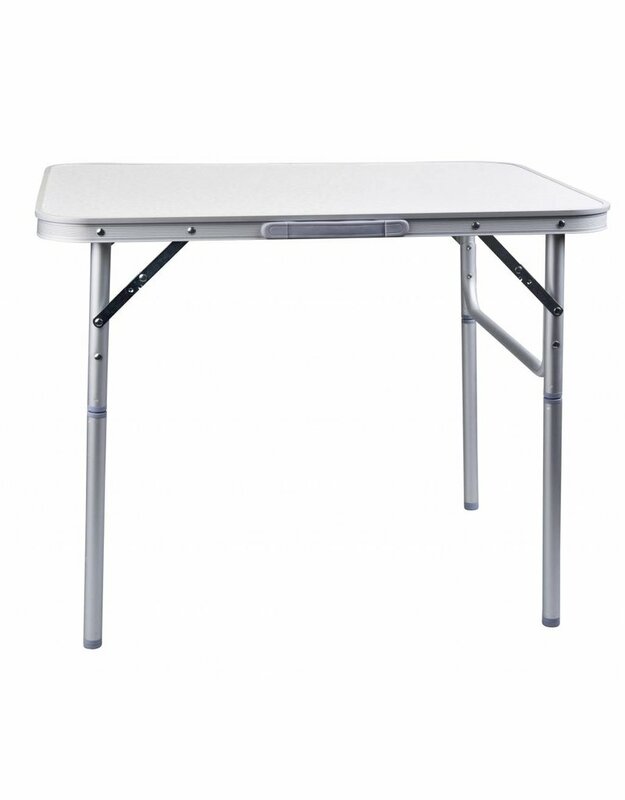 The table is collapsible and therefore you can even take it with you in the car. 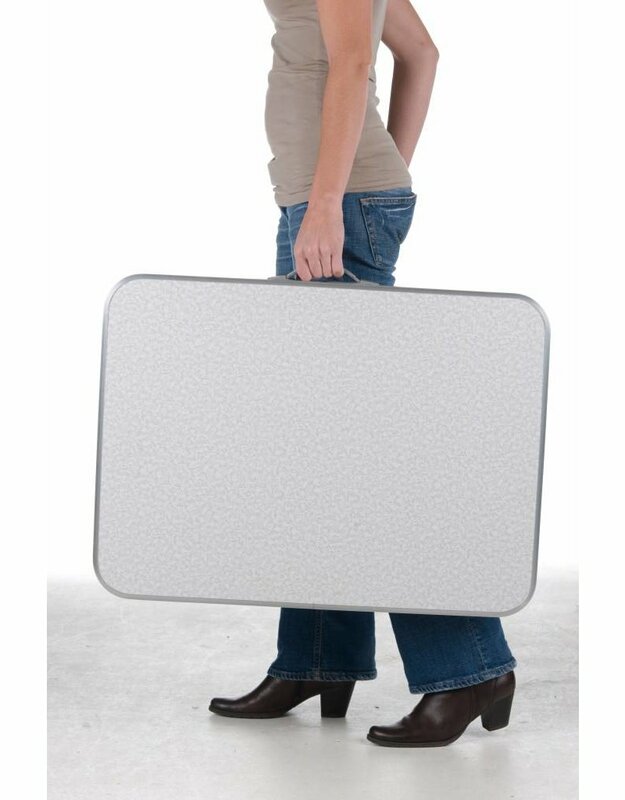 It has a size of 75x55x59cm, so it does not take up much space. 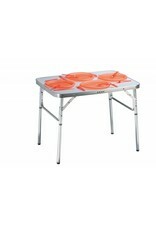 A foldable camping table is of course very practical if you want to take the table with you in the car. He hardly requires space and you can put all kinds of stuff on top of it. 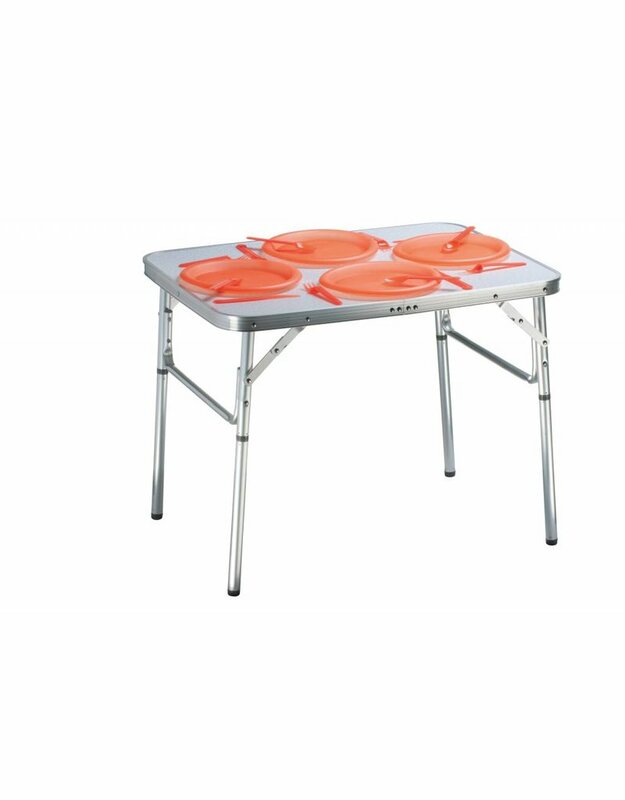 With the real campers with little space, these camping tables are very popular. Then you still have a table with you for example to serve the food, without it weighing much or taking up a lot of space.